I’ve often wondered at the long lists found many places in the Bible that recount a roster of men as “the son of so-and-so, who was the son of so-and-so.” You’ll find many of these rosters in the Scriptures, and elsewhere in ancient literature. Perhaps these accounts reveal something we hadn’t noticed before—a father-view of the world held by those who wrote them, shared by those who would read them. Perhaps they saw in the father-son legacy the most significant of all legacies, that to know a man’s father was in great part to know the man. 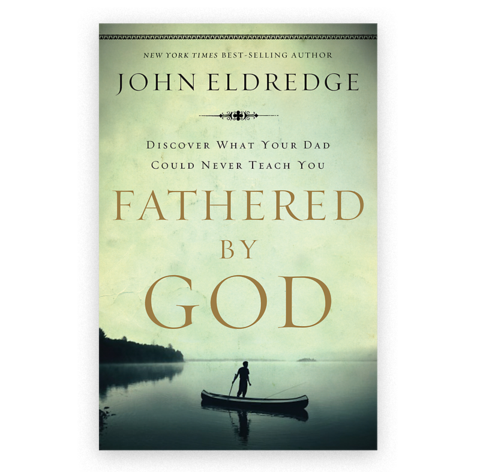 And then, if you step back further to have a look, you’ll see that the God of the Bible is portrayed as a great Father—not primarily as mother, not merely as Creator—but as Father. It opens a new horizon for us.